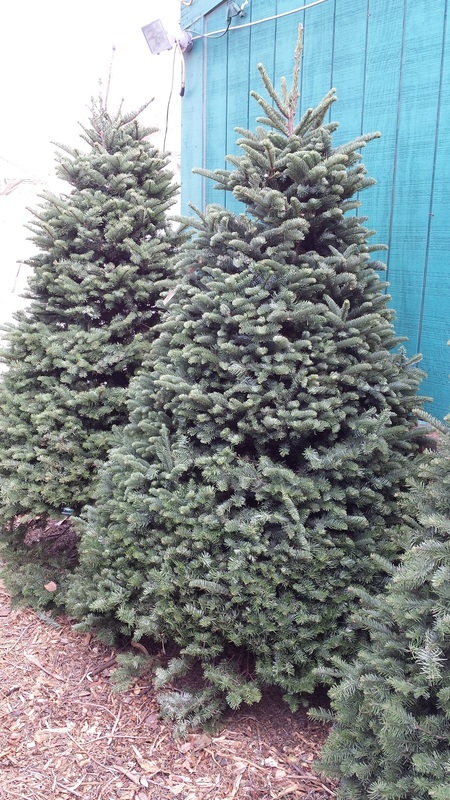 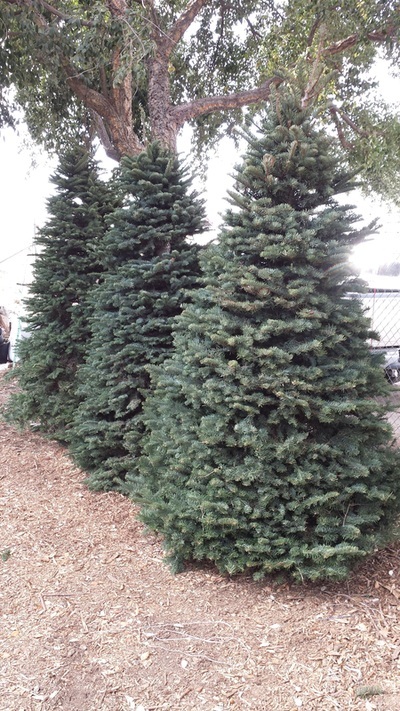 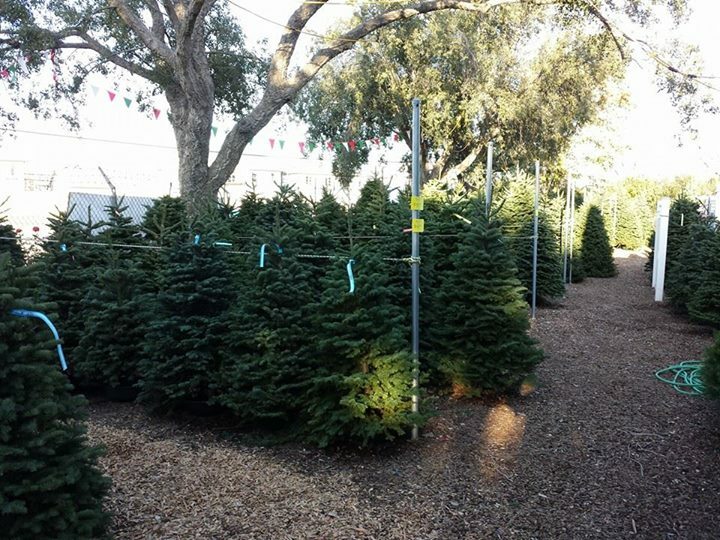 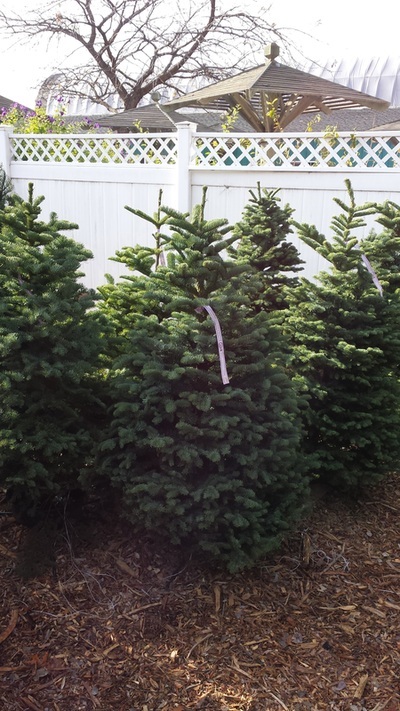 Fresh cut Christmas tree are here now from Noble Mountain Christmas Tree Farm! 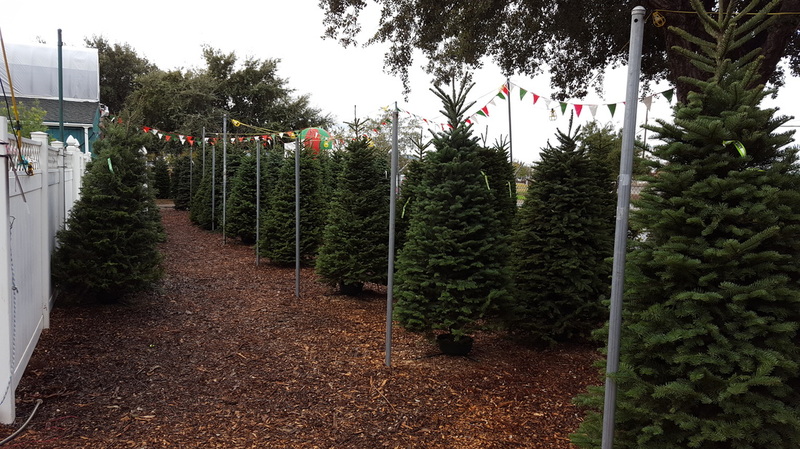 As soon as the Christmas trees come in we give them a fresh cut and stand them up in our water stands. 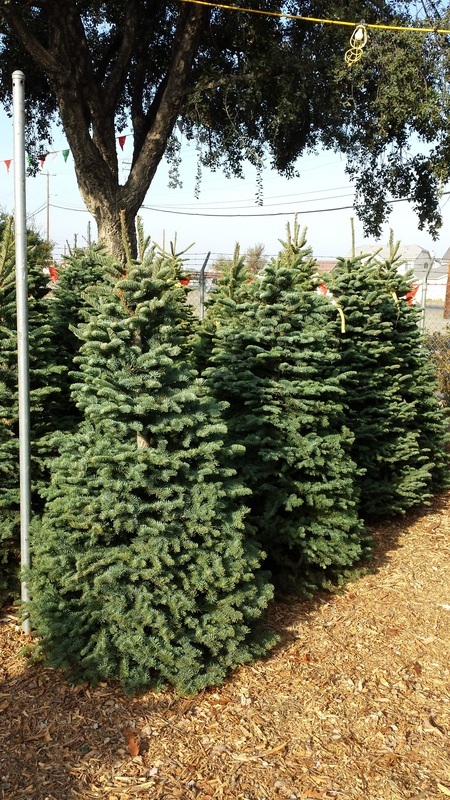 We also do a fresh cut for you before you bring your tree home. Be sure to add water to your tree's basin daily.